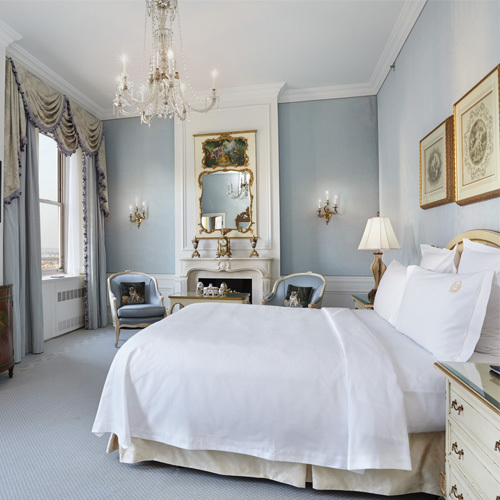 In Midtown Manhattan, a retreat from the bustling streets of New York City, we find the Waldorf Astoria. It’s the name that is on everyone’s lips when asked about the best of the best in New York City. 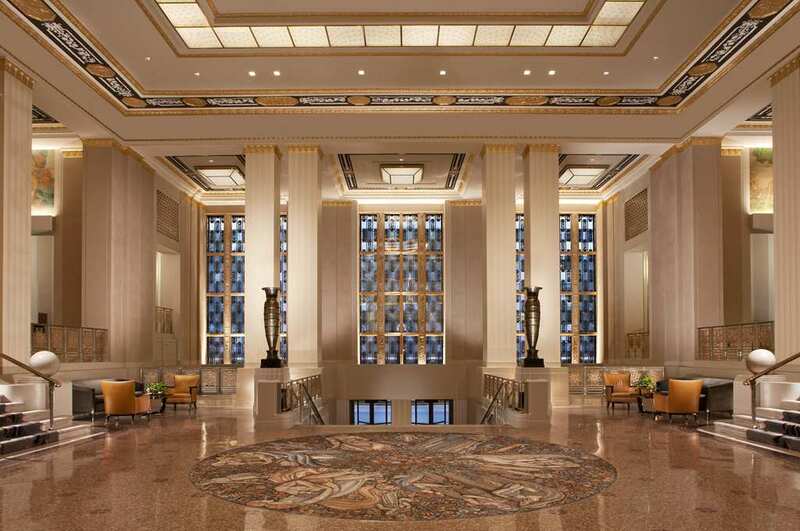 An official New York City landmark since 1993, this Art Deco hotel leaves little to be desired: mosaics, murals and elaborate plaster ornamentation add to the opulence of this striking hotel. It’s a regular for Presidents visiting the city so certainly won’t disappoint. We especially love the individually decorated rooms and suites so it never feels dull coming more than just once. 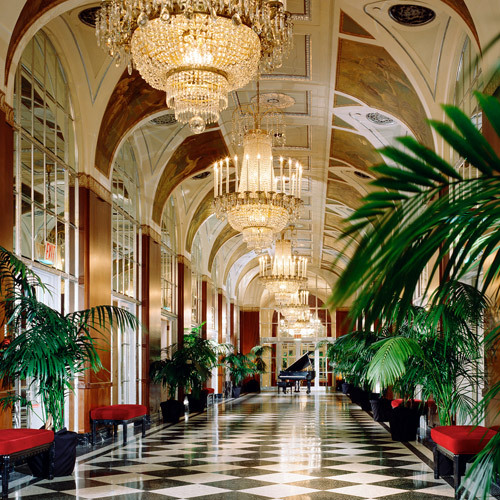 In our experience we have found the service to be impeccable; with 24-hour room service there is little to complain about. Try the Waldorf Salad, it’s a classic. If you would like a bit of relaxation the Guerlain Spa does the trick.